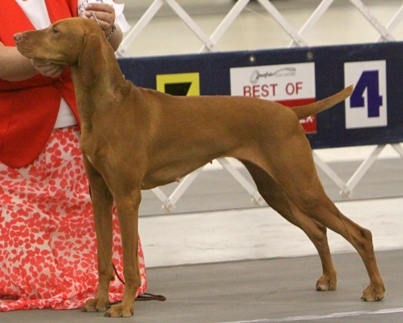 Vizcaya's Shut Up and Kiss Me "Zoe"
CH Vizcaya's Lelkes Isteni Nusi "Riot"
CH Soapstone's Vizcaya Magic Act "Maggie"
CH Vizcaya's I Hope You Dance "Hope"
Vizcaya's Kickin' Leaves Barefoot "Hazel"
CH Vizcaya's Last Waltz "Caneel"
CH Vizcaya's Vilettia Bella "Bella"
Vizcaya's very first Vizsla . 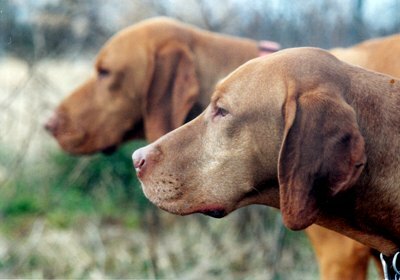 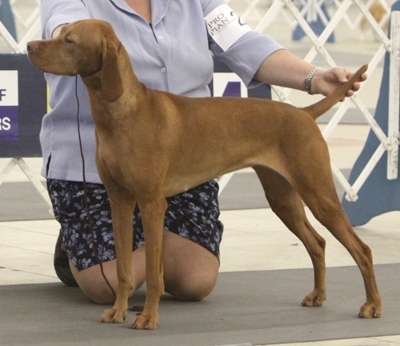 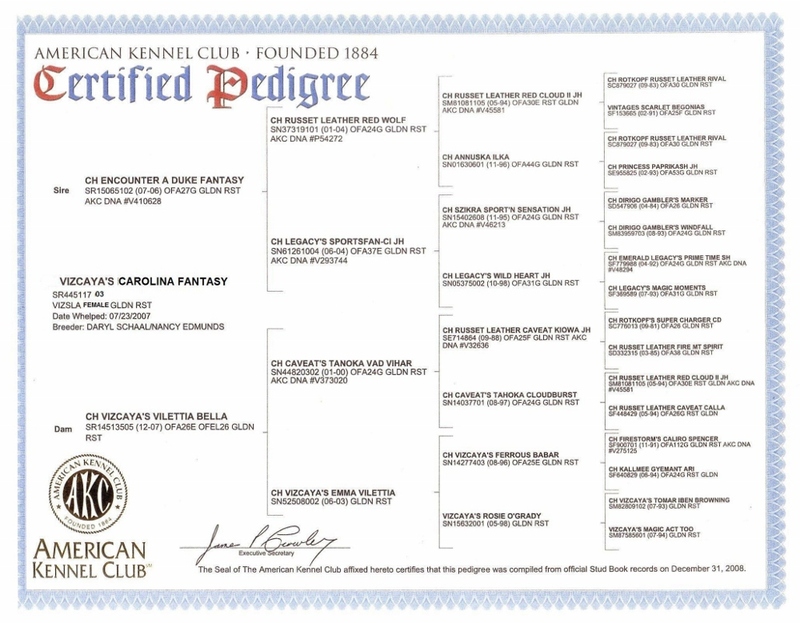 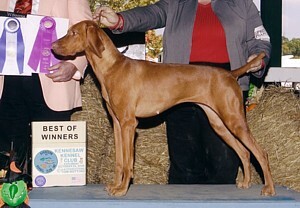 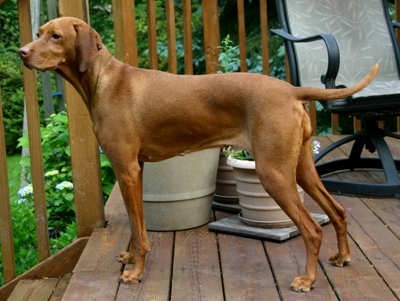 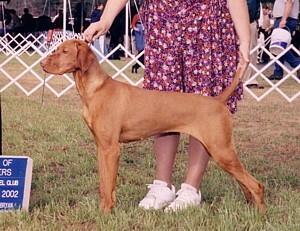 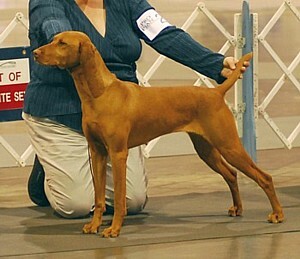 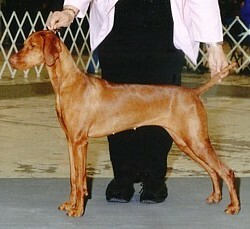 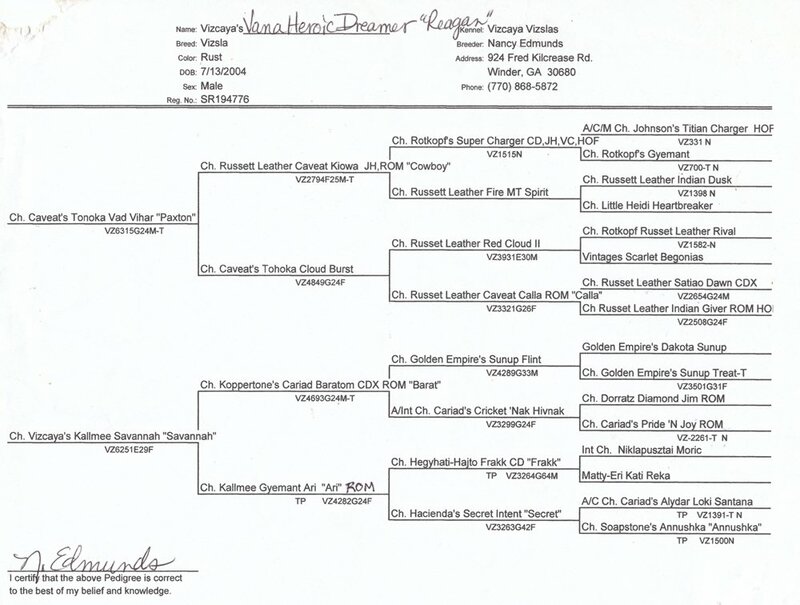 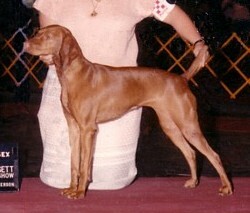 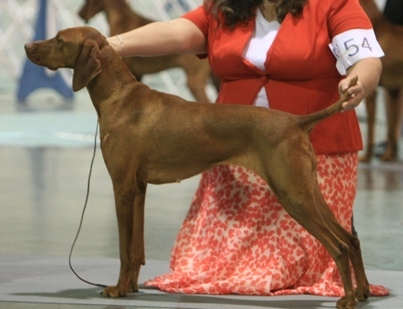 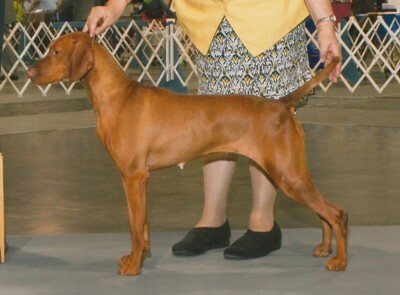 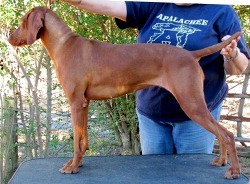 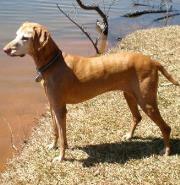 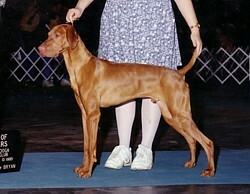 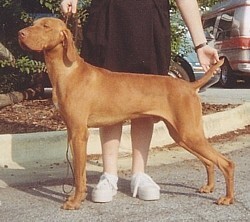 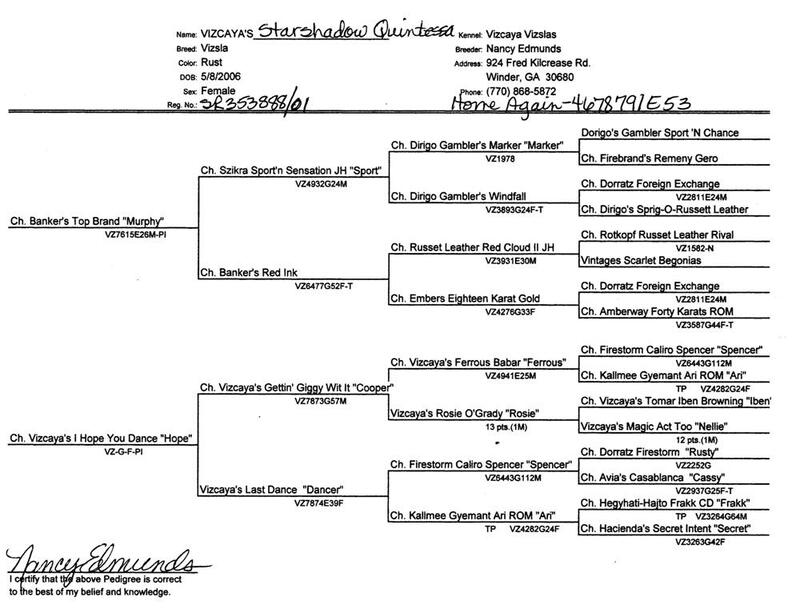 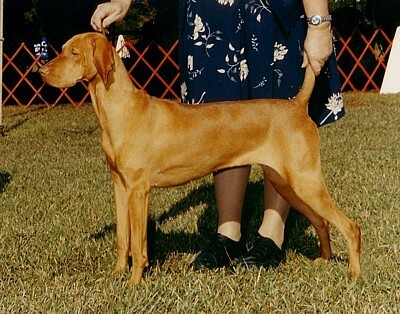 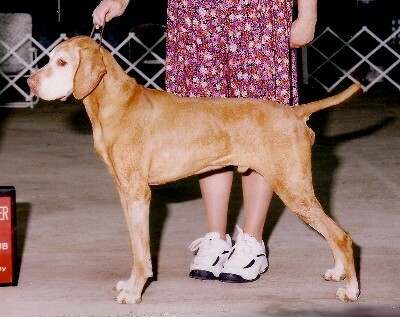 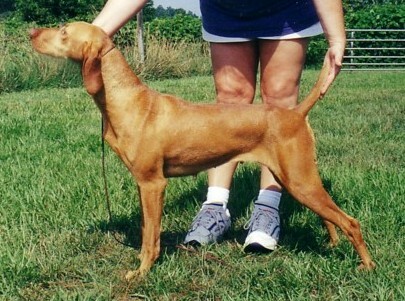 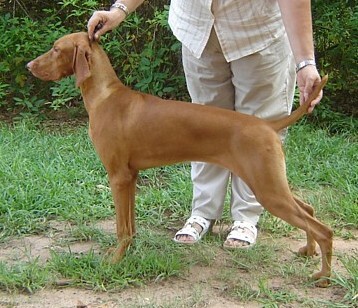 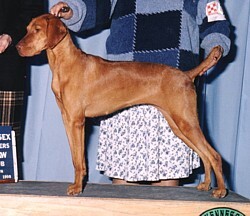 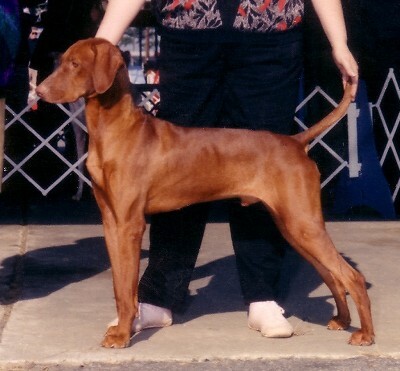 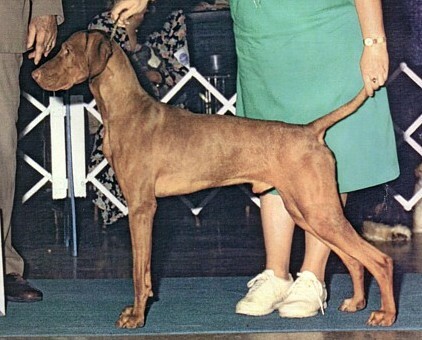 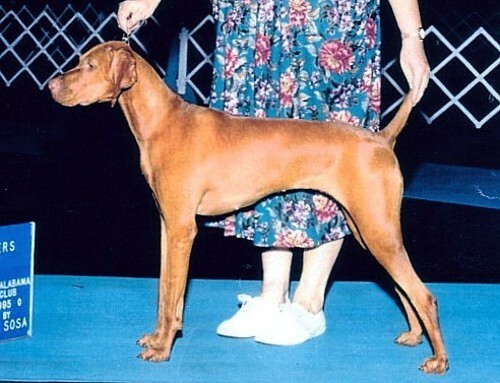 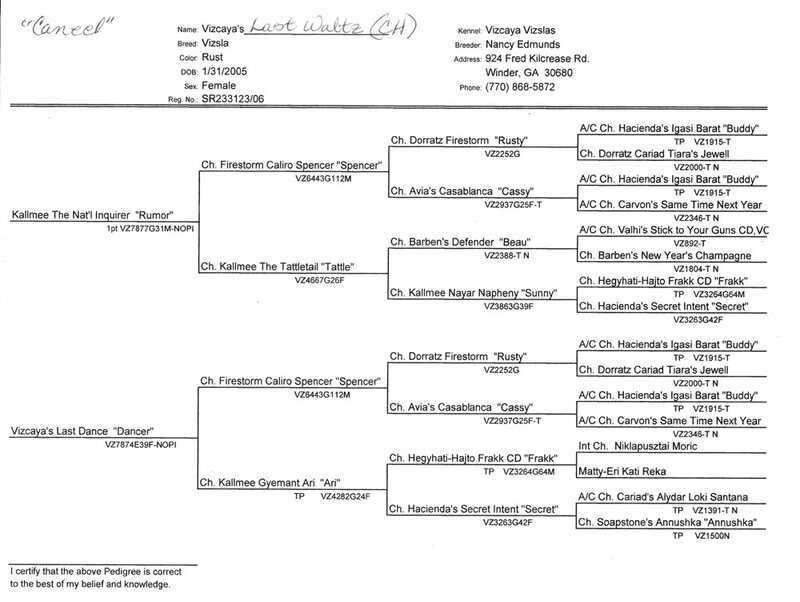 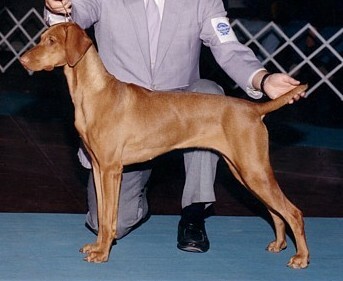 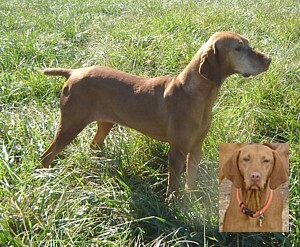 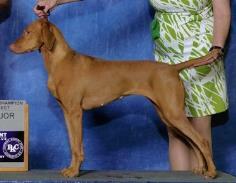 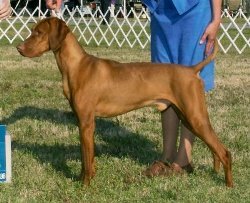 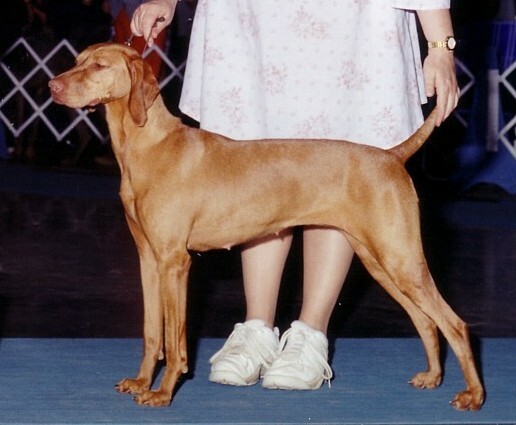 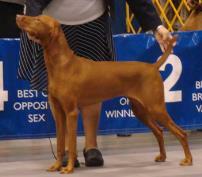 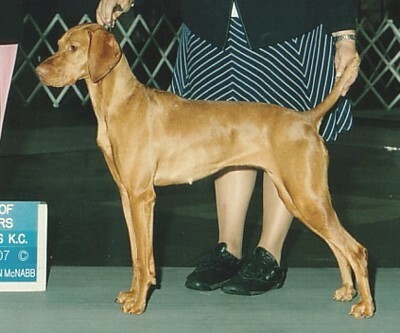 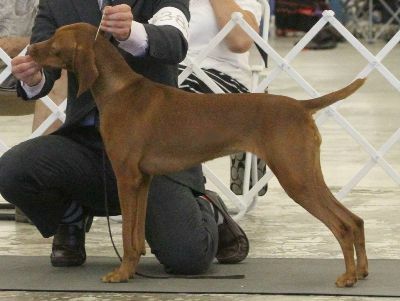 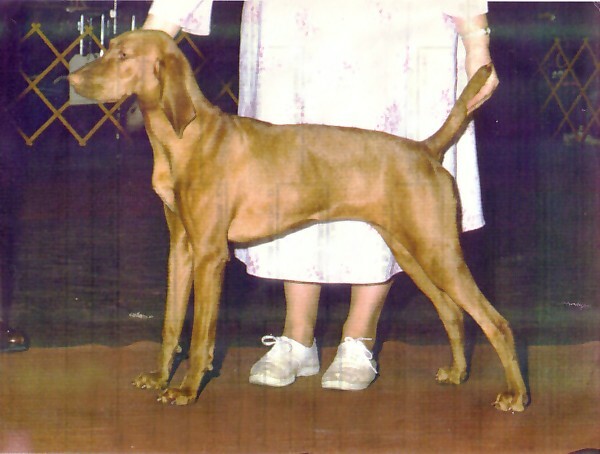 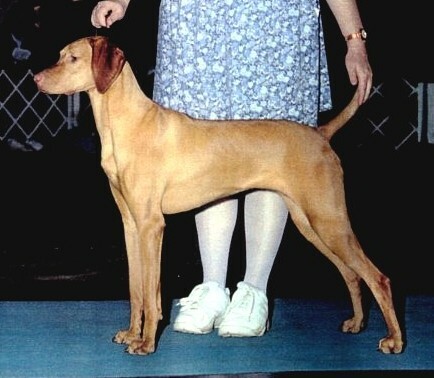 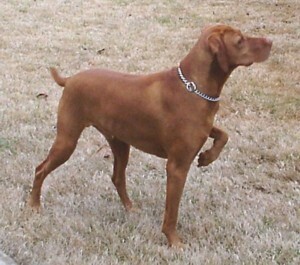 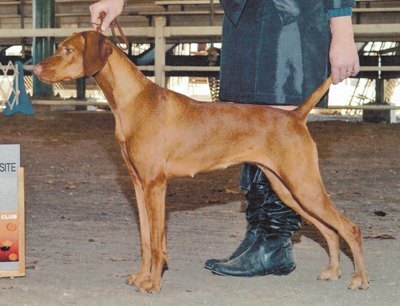 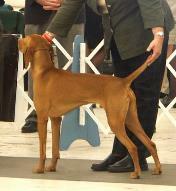 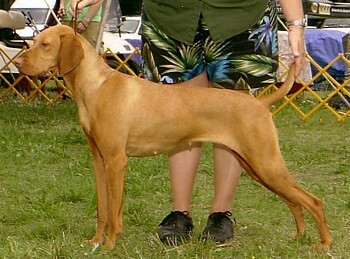 . . "Maggie"
Vizcaya Code Red of Soapstone "Cody"
Vizcaya's Magic Act Too "Nellie"
CH Vizcaya's Ayame Ritz "Ritz"
CH Vizcaya's Tomar Iben Browning "Iben"
CH Firestorm Caliro Spencer "Spencer"
CH Vizcaya's Kallmee Savannah "Savannah"
Vizcaya's Kiss The Rain "Katie"
CH Kallmee Gyemant Ari ROM "Ari"
CH Vizcaya's Gettin' Giggy Wit It "Cooper"
CH Vizcaya's Ferrous Babar "Ferrous"
CH Vizcaya's Emma Vilettia "Emma"
Kallmee The Nat'l Inquirer "Rumor"
Vizcaya's Kotona Jersey Girl "Jersey"
Vizcaya's Vilettia Brit Katona "Brit"
CH Vizcaya's Inquiring Minds "Striker"
Vizcaya's Ella Summer Bridges "Ella"
CH Vizcaya's Dancing Calla Lily "Lily"
CH Vizcaya's Vana Heroic Dreamer "Reagan"
CH Vizcaya's Carolina Fantasy "Bella"
CH Pura Vida Forever Day Dreaming "Ruby"
Vizcaya's Keep Me In Mind "Ivy"
CH Vizcaya's Lelkes Brand Name "Polo"
CH Talisan's Vizcaya Valentine "Vicki"
GCH Vizcaya's Force of Nature CGC "Peri"
CH Vizcaya's Set Fire to the Rain "Adele"